Paisley’s national festival will be back between the 11th and 19th of October and they have another stellar line-up for you! The 2018 edition of The Spree was the best-attended yet…and we’re hoping for even more in 2019! The festival, organised by Renfrewshire Council, will have its eighth outing from 11-19 October. There will be a ‘wee Spree’ programme of activities for kids timed to coincide with the school holidays and a Spree for All fringe festival extended this year to take in events across towns and villages in Renfrewshire. Sorry, but we have no upcoming events for The Spree. 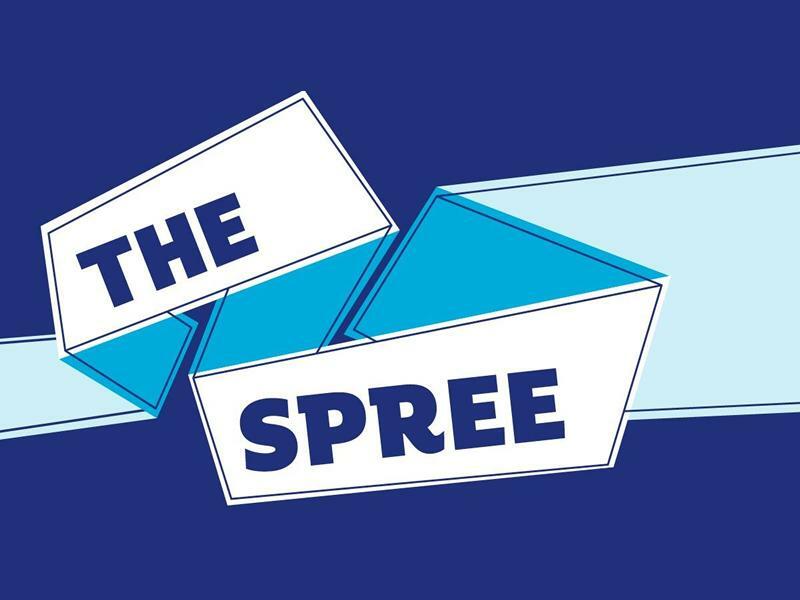 If you know of an event taking place at The Spree or anywhere else in Renfrewshire tell us about it and we'll list it on the website, for free!